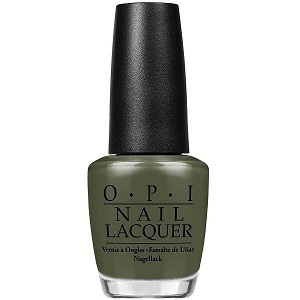 OPI Nail Polish, Suzi - The First Lady of Nails Nail Polish, NLW55, .50 fl. oz. Deep army green creme nail color.